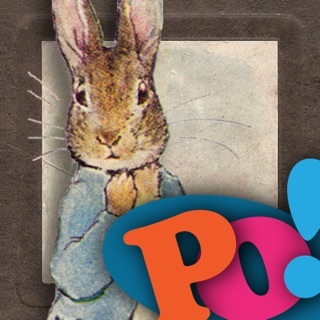 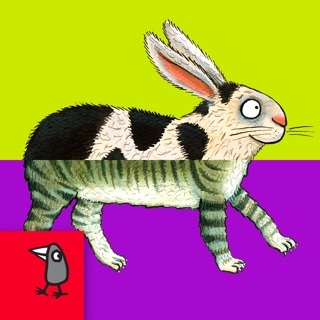 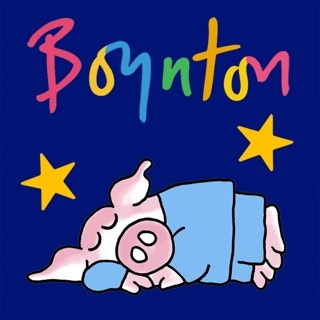 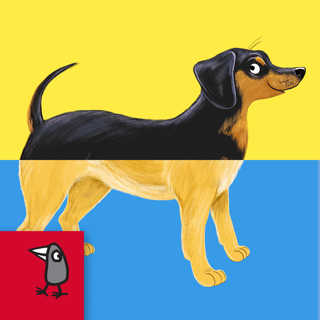 Another quality app from Nosy Crow. 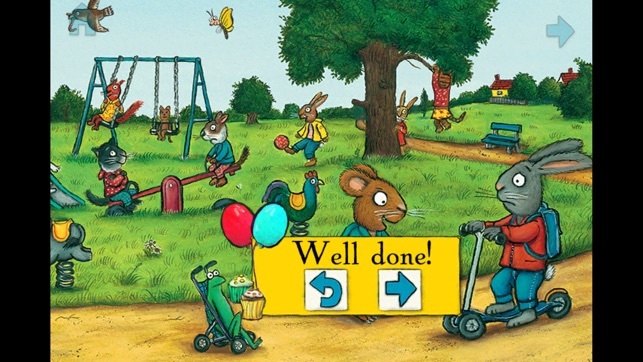 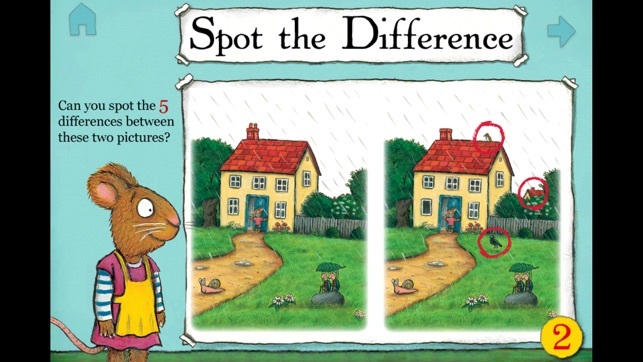 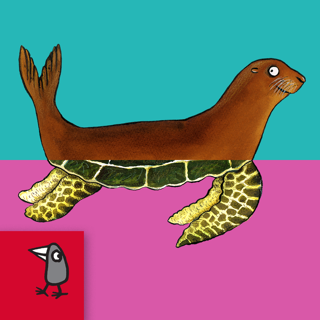 Axel Scheffler's illustrations are, as always, superb. 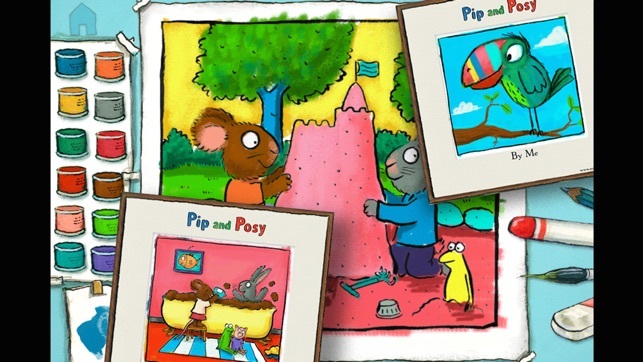 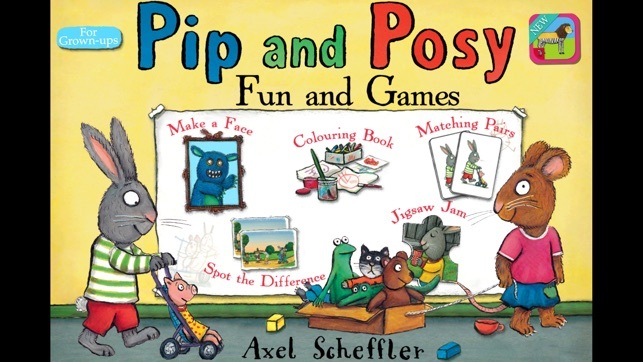 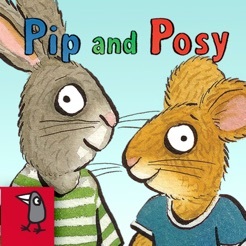 Pip and Posy will delight any young child. 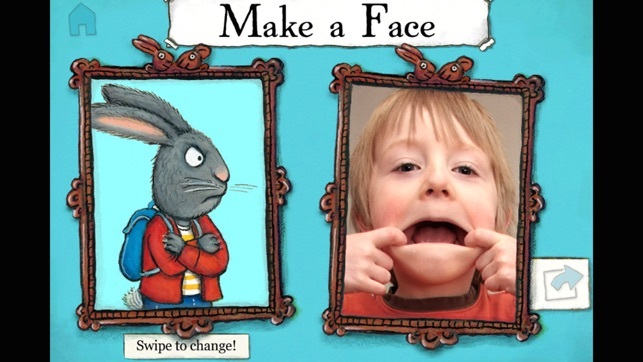 Delightful activities, especially the Make a Face option.